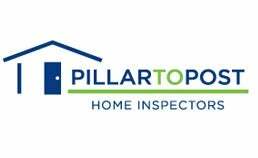 Choosing an inspector means choosing someone you can trust to objectively, independently and apart from anyone's interests, other than your own, provide you with a comprehensive analysis of the home and property's major systems and components. 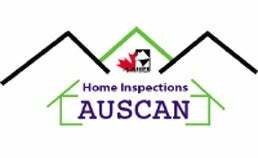 Homebuyers are not the only people who hire inspectors. 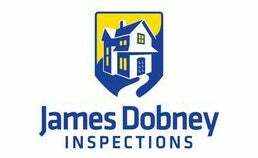 Home sellers also use inspectors to gain knowledge of the condition of their home before placing it on the market. Smart home sellers know that knowledge about their home's condition makes the selling process more palatable. 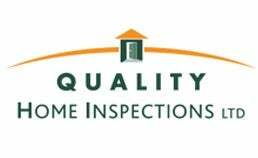 Homebuyers, home sellers, homeowners, or anyone who wants to make an informed decision about a house or property based on objective information deserves a professional home inspection.